An earmold is an impression of your ear. This impression focuses on the canal and the bowl of the outer part of your ear. Why is this important? 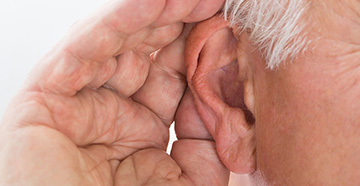 It is important to the fit of the earmold in your ear because without a good clean and pain-free fit in the bowl and canal of the ear the hearing aid may not work properly and the individual wearing the hearing may not actually want to wear it if it hurts or produces poor sound quality. An earmold impression is essential for most of the hearing aids on the market today; with the exception of the open behind-the-ear (BTE) aid, which typically uses domes that insert into the ear canal. With the earmold impression, the hearing aid manufacturer is able to make devices that not only fit comfortably and securely in the ear, but also fit all of the essential internal components that make the hearing aid work inside the of the earmold. Since each person’s ear is different the manufacturer may need to move around the essential components of the hearing aid’s internal technical components to ensure they all fit in the hearing aid; another reason why an earmold impression is so important and helps the hearing aid. Earmold impressions are also very important for BTE hearing aids as the earmold is an essential part of what delivers the sound to the ear. 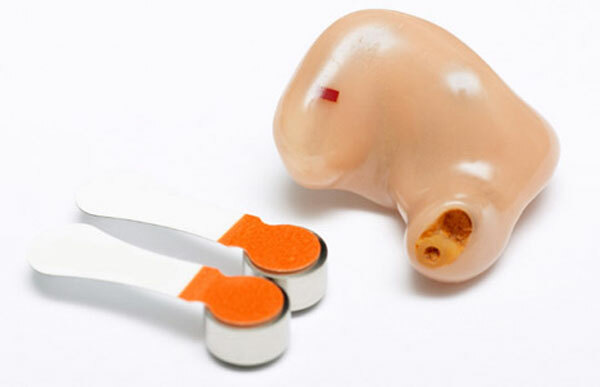 A BTE hearing aid sits behind the ear of the individual so the hearing aid needs a way to get the sound from behind the ear down into the ear for the individual to hear; this is where the earmold and tubing coming into play. 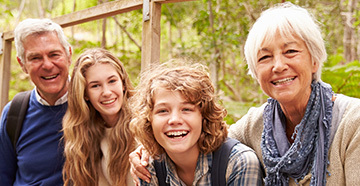 For BTE hearing aids, an earmold is made of the ear and a tube is inserted into the earmold; these two components work together to deliver the sound from the hearing aid down into the canal. The seal that the earmold creates in the ear helps to ensure that no sound escapes from the canal that could result in feedback or a loss of sound or sound volume. Your audiologist will walk through all these steps with you to make sure you’re as comfortable as possible. Keep in mind, earmolds are incredibly vital to certain hearing aids and the process of making them may seem odd, but it’s completely pain-free!